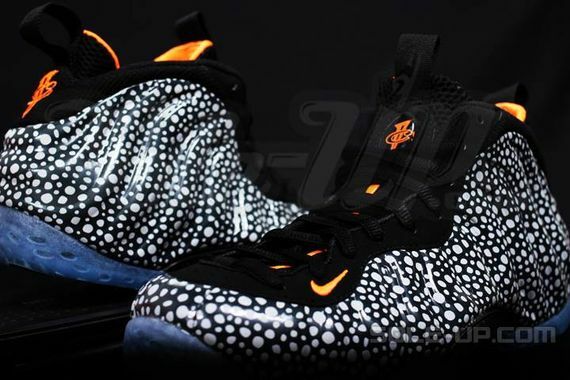 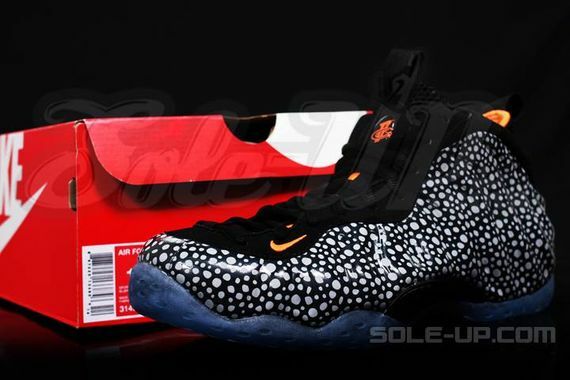 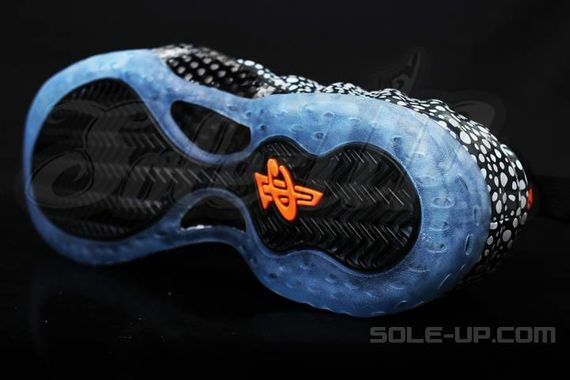 With all of the Safari greatness being released this year, Nike Sportswear is making sure all fields are covered including Nike Basketball, which is why the Foamposite will be seeing a “Safari” colorway this year. 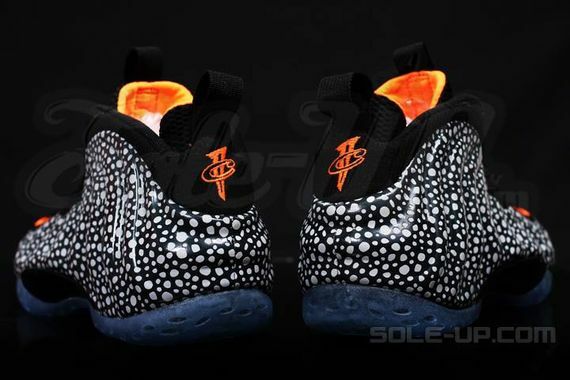 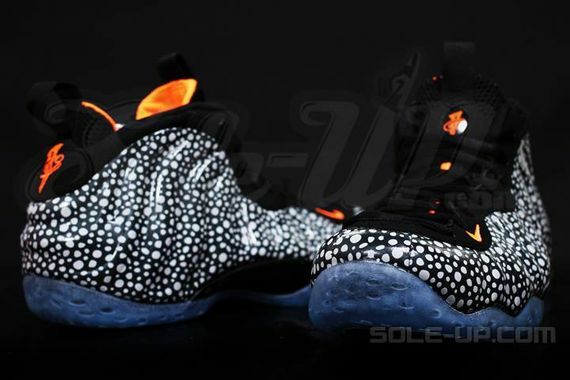 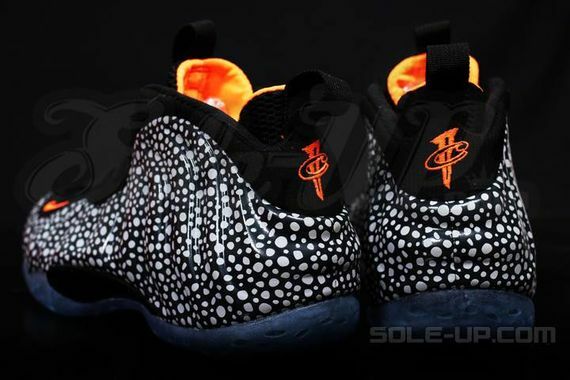 From Grey Speckles to Orange accents, the Foamposite will be displaying Nike’s classic Safari theme that debuted back in 87. 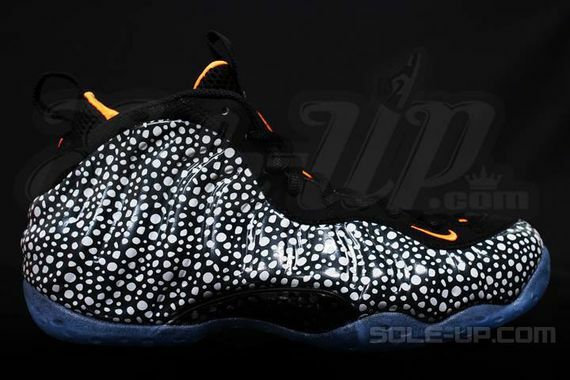 Let us know if you’ll be picking these up when they release later this summer.